This is regardless of whether the final ‘sale’ is conducted online or face-to-face. According to US research company Forrester, by 2020 almost half of offline transactions will be influenced by what clients have read online about the company, product or service. But some businesses, regardless of their size, are still unsure as to whether content marketing is a strategy that they should invest in. We look at the typical obstacles to content marketing success, and how they can be overcome. Creating unique, relevant content for your target audience can be time-consuming. But companies, particularly those in the financial services sector, underestimate the amount of existing material that they have. White papers, internal and external presentations, and other marketing materials can all be repurposed as online content. 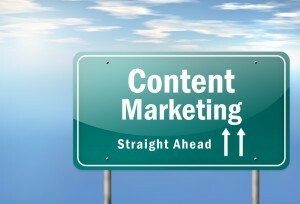 While it may seem daunting at first, it is not difficult to put together a content strategy. Priorities should include deciding who takes overall responsibility for the communications as well as creating a schedule to establish how regularly content is produced and published. The editor (who is responsible for generating regular ideas and overseeing who contributes to the content) can be an existing member of staff, but financial services companies are increasingly hiring professional copywriters and journalists to perform this task. 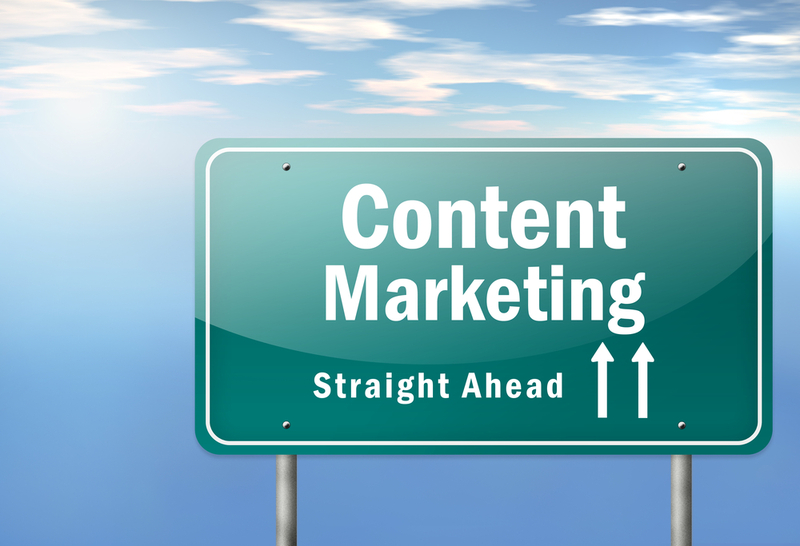 Running an effective content marketing strategy will take some investment in terms of both time and money. It is worth the investment, however. Studies have shown that content marketing costs 62% less than traditional marketing but produces three times as many leads. According to digital marketing consultant Hubspot, businesses which produce a blog generate approximately 67% more leads than those which don’t. There are a number of ways in which you can measure whether your content marketing campaign has been successful. These can include the number of times that the content was viewed or downloaded, how much time was spent viewing the content, whether the client took any action after viewing the content (such as moving on to another web page or signing up for an email newsletter), whether they shared the content with their peers and if they mentioned your company or brand in social media. This can be achieved through software such as Google Analytics or social media platform Hootsuite. Skilled finance professionals are not necessarily dab hands at producing engaging content. So it often pays to hire a copywriting and content management agency – a strategy that is becoming increasingly common regardless of the size of business. According to Starfleetmedia.com, on average 68% of businesses outsource writing and editorial activities with 63% of very large or large firms employing specialist writers and 69% of mid-size and small firms seeking assistance with their content. If you would like to find out how Love Letters can help you with a content strategy click here.